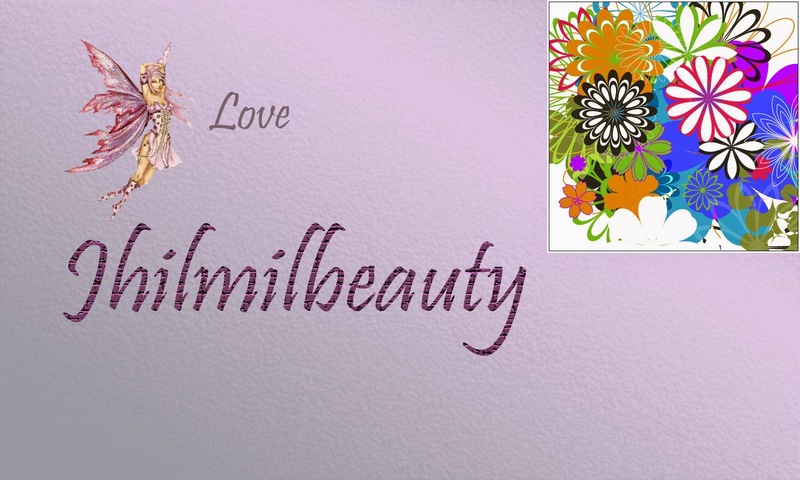 Here are few very easy & simple to "Do"s to keep your skin at great shape round the year. 1. Do Clean your Face: Yes I know you guys are crazy about cleaning your face all the time. But why use that hard bar of soap for that. It only makes your skin harsh and rough. Try switching to a good facewash according to your needs. 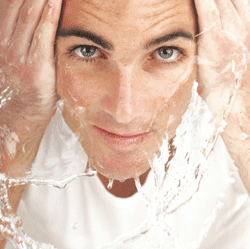 It is very important to cleanse your face at least twice a day with your choice of face wash. The more you cleanse your face the more impurities will be removed from your skin, preventing you from breakout and dullness. 2. Do Drink Water: Believe in H2O. There is no good in gulping gallons of your favourite beer. It will further dehydrate you. So, stick more to pure water and try to carry a bottle, wherever you go. 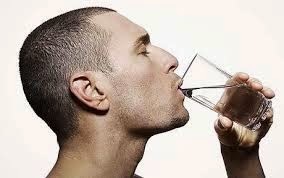 The more you hydrate from inside, the more good result it will give from outside. 3. Do Moisturize: Now, I know you guys think that your skin is already a greaseball, so why would you require a moisturizer!! But hey, no matter how your skin is,it needs nourishment. So, pick up a moisturizer that is meant for you. Isn't it easy and simple? 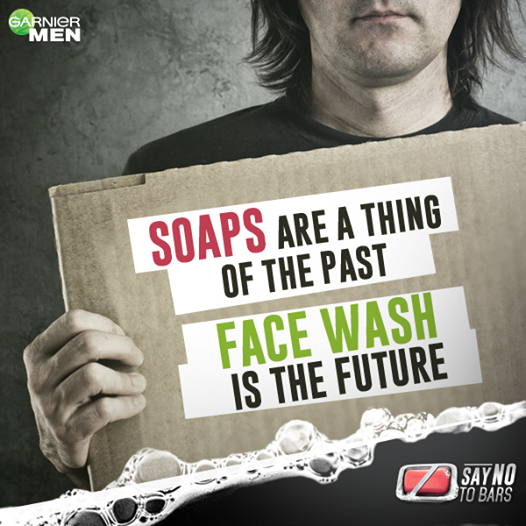 So, do #SayNoToBars & do Take care with Garnier.